Aim high and you’ll find not only a privileged environment, but also considerable comfort, including spa pampering and wellbeing relaxation options. 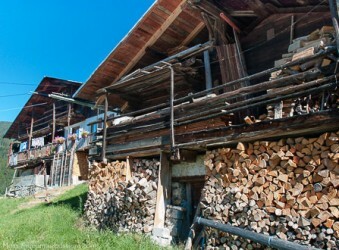 We look at traditional mountain chalet style, visit artisan cheesemakers and offer inspiration to home-makers. 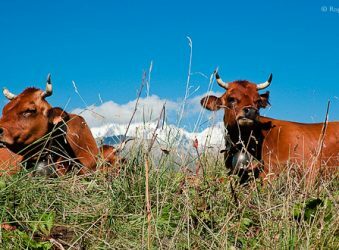 Discover traditional methods of cheese-making in the valleys and the alpages, see the production process, buy and sample the best the region has to offer. 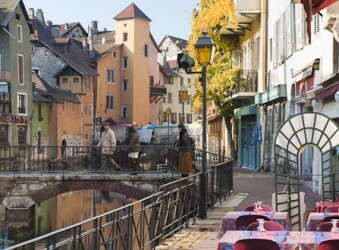 Annecy’s irresistible lakeside setting and proximity to top class ski resorts have created one of the most desirable locations in which to live in France. 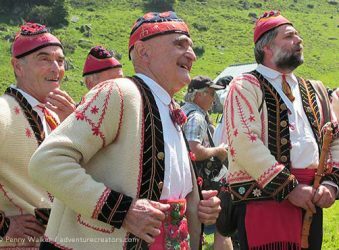 Celebrating an age-old mountain tradition in the French Pyrenees. Every June villages of the Ariège Pyrénées celebrate the transhumance by throwing a big party. What better way to showcase the culture which binds these communities and to share their traditional songs and dance. Four of France's ten National Parks lie within mountainous zones. We take a look at what makes the Vanoise, Ecrins, Mercantour and Pyrenees National Parks so special. Widely emulated and now highly coveted, the mountain chalet is a design classic whose original constructors succeeded in creating a comfortable and supremely practical home.